For over a decade, homeowners and commercial property owners have trusted SR Windows & Glass of Gilbert, Arizona for window repair and glass replacement services. Whether you are wanting to upgrade your home windows or repair broken storefront glass, SR Windows & Glass of Gilbert can do it all. We specialize in all types of glass including glass shower enclosures and dual pane window glass. Whether you need tempered safety glass or typical annealed glass, our expert glaziers will assess the window and specify a glass replacement to meet the original manufacturers requirements. When you need any type of window repair or glass replacement in Gilbert, AZ, SR Windows & Glass of Gilbert has the expertise to ensure you always get the very best service. We offer a wide range of glass and window repair services for residential homes as well as commercial buildings. 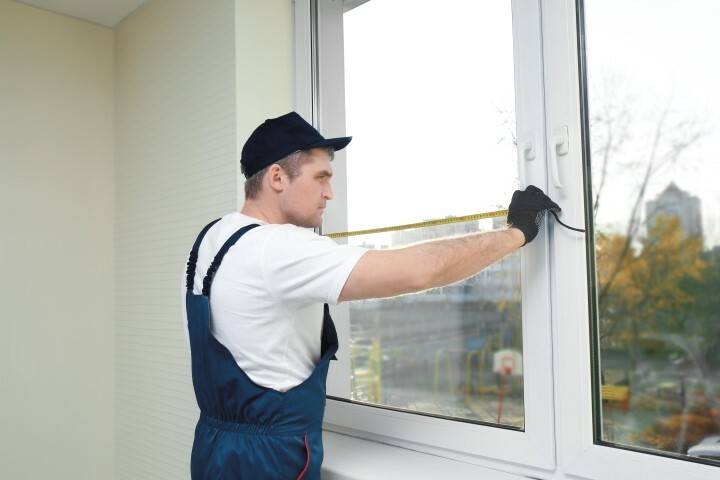 Our professional services include everything from the installation of new energy-efficient windows to repairing a broken sash or replacing glass panes. When you want the job done right, count on us for all of your glass replacement and window repair needs. Call us today for a free price quotation and consultation with one of our glass experts. Whether you are a homeowner or business owner in Gilbert, contact SR Windows & Glass of Gilbert for a free in-home estimate on window repair or glass replacement. Window glass replacement is a necessary solution when the glasses on windows of your commercial or residential property break. In case it is only a crack, you should also consider a replacement before the glass shatters into sharp shards. A professional glazier has the experience and expertise to carry out the re-glaze to ensure you have a new insulated glass unit on your window frame. All of our dual pane window glass replacements are manufactured in Phoenix and can be made with annealed or tempered glass in a variety of glass colors and low-e coatings. Consider using tempered glass on the windows to your house or commercial building as they are durable and long lasting. With tempered glass, you won’t have to worry about sharp shards when the glass breaks. Tempered glass is required for all door glass and any windows located adjacent a doorway or floor. Annealed glass is a commonly used glass on both commercial and residential glass windows. This is an affordable option that gives you value for your money. Most single pane and dual pane windows are made from annealed glass. Windows are an important part of any home or business design; however, the glass in a window can be vulnerable to breakage. At SR Windows & Glass of Gilbert, we have the expert staff trained to replace broken glass in any type of window. If it’s just the glass that is broken, there’s usually no need to remove the frame. The broken glass can be removed and a new pane of glass installed. Replacing the glass in a window is known as a re-glaze and is a job performed by a glazier. We can replace all types of glass, including dual pane window glass, single pane glass, tempered glass, and annealed glass. When you have a house with a sliding glass door or glass patio door, it’s important to keep it operating properly. If the door roller is stuck or broken, it’s going to be extremely difficult to open and close the slider; however, at SR Windows & Glass of Gilbert we can make sure that every sliding glass door in your home functions exactly the way it should. We can replace the roller as well as provide expert tempered glass replacement, whether your sliding glass door uses single pane or dual pane glass. Don’t let broken doors keep you from enjoying the convenience of your sliding glass doors. Sometimes homes and commercial properties will need to have windows retrofit. A new window replacement is a great idea for anyone interested in more energy efficient windows as well as those who simply want to upgrade the look of their existing windows. At SR Windows & Glass of Gilbert, we can provide complete window replacement, including removing the glass and frame and installing quality aluminum or PVC windows complete with Low-E glass coatings. 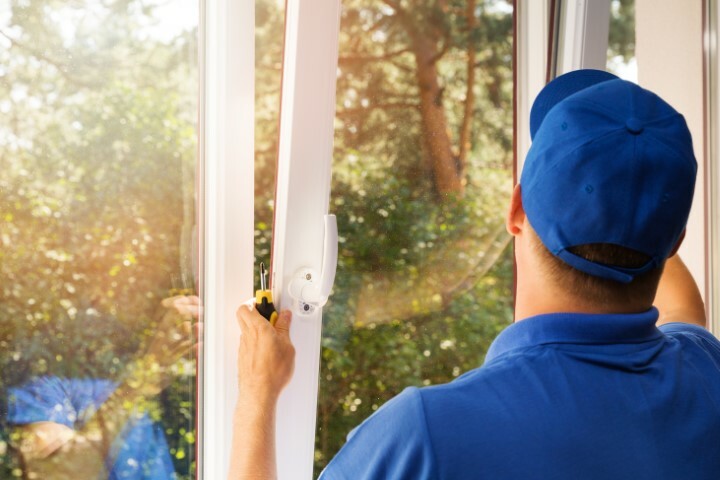 Regardless of what type of window repair or replacement you need, SR Windows & Glass of Gilbert has the experienced staff to make sure you always get exceptional results. We can replace broken glass in any type of window as well as sliding glass doors. 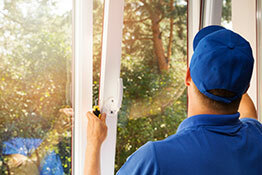 We also offer complete retrofitting services in addition to window repair. Give us a call and make an appointment today and get your free price quote. SR Windows & Glass of Gilbert services Gilbert, a town in Arizona, located within the southeast part of the Phoenix Metropolitan Area. Gilbert acquired a certain amount of renown in the 1920s as the ‘Hay Shipping Capital of the World’. Gilbert’s economy is now much more diverse than in the past, with the agricultural focus of the past changing as the population grew and diversified after World War Two. Gilbert, AZ, has its roots in the railway industry, with William ‘Bobby’ Gilbert providing land in 1902 to the Arizona Eastern Railway, so that the company could build a rail line between the towns of Phoenix and Florence. The nascent town received an influx of Mormon immigrants in 1912. They became a central part of the community of the town, after fleeing Mexico and the armies of Pancho Villa. The town is located in the southeast of the Phoenix metropolitan area. Chandler is located southwest of Gilbert, while to the north lies Mesa. Gilbert covers approximately 76 square miles of Arizona and was the fastest growing municipality in the USA between 1990 and 2003. 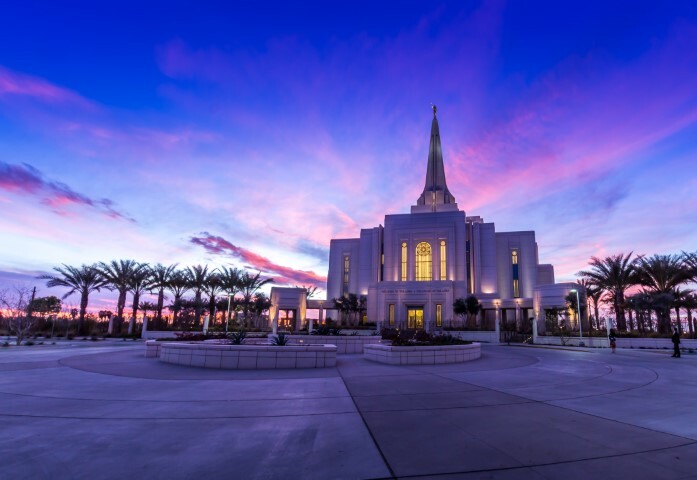 The area certainly has an appealing lifestyle, with CNN’s Money magazine ranking Gilbert as one of the best places to live in the entire United States. Almost 35 percent of residents of Gilbert are educated to bachelor’s degree level or higher. FBI crime statistics in 2010 revealed that Gilbert was in the top 25 safest places to live in the country. Famous residents of the town include poker player Jim Bechtel and Dave Burba, who was the pitcher for the Cleveland Indians in the 1990s. Gilbert’s Highland High School has also produced NFL stars, in the shape of Marquis Cooper and Ryan Fitzpatrick. Ice dance Olympian Naomi Long was born there, too. Gilbert is a quiet, safe town which is twinned with Newton Abbey in Northern Ireland, UK. One thing worth noting is that because it was incorporated as a town, rather than a city, it is still potentially vulnerable to annexation by nearby cities.